One person was killed in a fatal crash on I-40 East in Wake County Saturday. 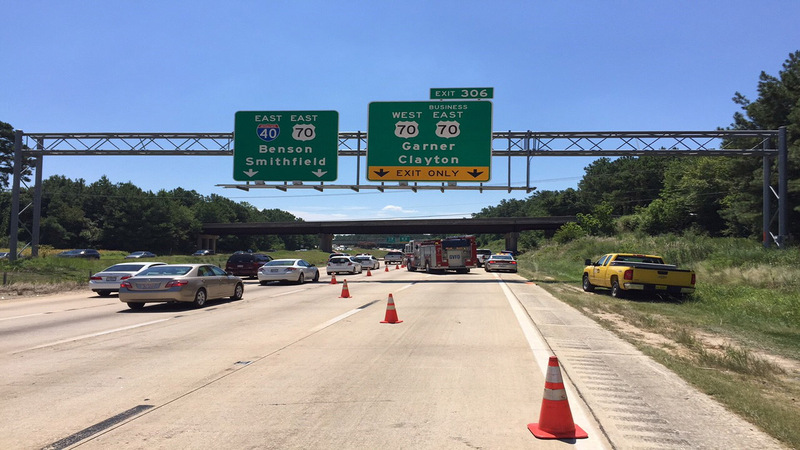 Two lanes were closed in the early afternoon after the truck hit the bridge that carries Garner Road over the highway. Highway Patrol has not yet identified the victim. The accident blocked the exit lanes but drivers could still exit onto U.S. 70.